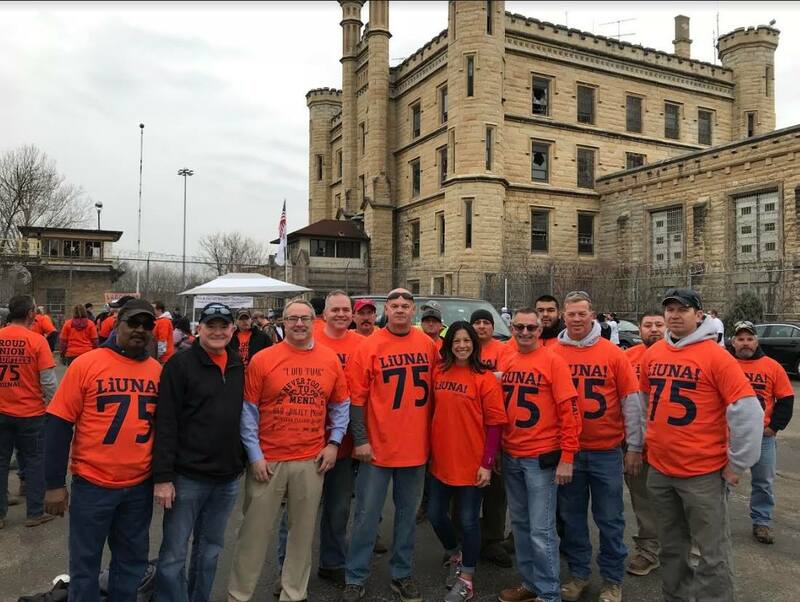 In 2018 alone, the community of Joliet contributed an astonishing 6,500 volunteer hours to the Old Joliet Prison Project. We are always seeking qualified docents for a variety of positions. Coming soon: This page will have a volunteer form where you can sign up online!